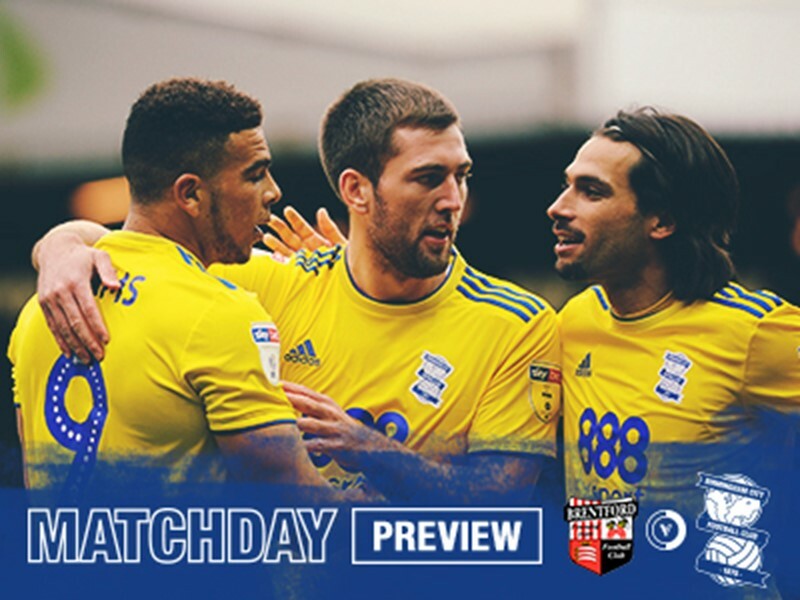 Match ends, Brentford 1, Birmingham City 1. 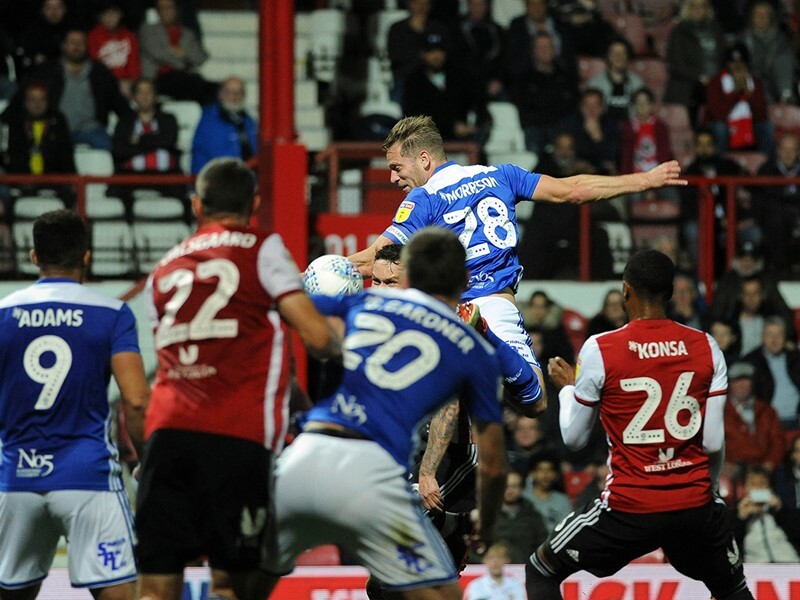 Second Half ends, Brentford 1, Birmingham City 1. Sergi Canos (Brentford) is shown the yellow card. 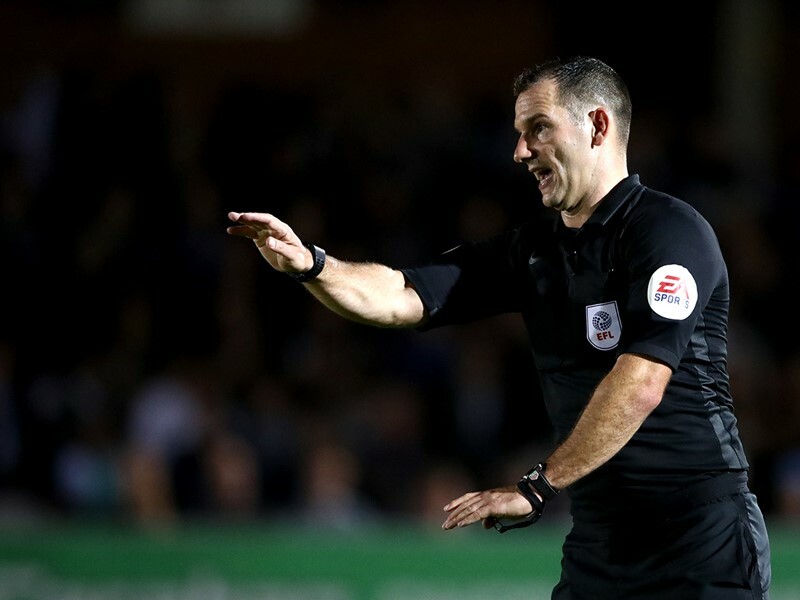 Harlee Dean (Birmingham City) is shown the yellow card. Neal Maupay (Brentford) is shown the yellow card. Attempt missed. Kamohelo Mokotjo (Brentford) right footed shot from outside the box misses to the right. Assisted by Henrik Dalsgaard following a corner. Attempt saved. Henrik Dalsgaard (Brentford) header from the centre of the box is saved in the top right corner. Assisted by Moses Odubajo with a cross. Attempt missed. Josh McEachran (Brentford) left footed shot from the left side of the box is high and wide to the left following a corner. Corner, Brentford. Conceded by Kristian Pedersen. Attempt blocked. Moses Odubajo (Brentford) left footed shot from the right side of the box is blocked. Assisted by Josh McEachran. Lukas Jutkiewicz (Birmingham City) is shown the yellow card. Substitution, Brentford. Kamohelo Mokotjo replaces Romaine Sawyers. Attempt missed. Lewis MacLeod (Brentford) right footed shot from long range on the left misses to the left. Substitution, Brentford. Moses Odubajo replaces Alan Judge. Corner, Brentford. Conceded by Charlie Lakin. Attempt saved. Sergi Canos (Brentford) left footed shot from outside the box is saved in the bottom right corner. Attempt saved. Lukas Jutkiewicz (Birmingham City) left footed shot from outside the box is saved in the top centre of the goal. Assisted by Lee Camp. Substitution, Birmingham City. Charlie Lakin replaces Che Adams. 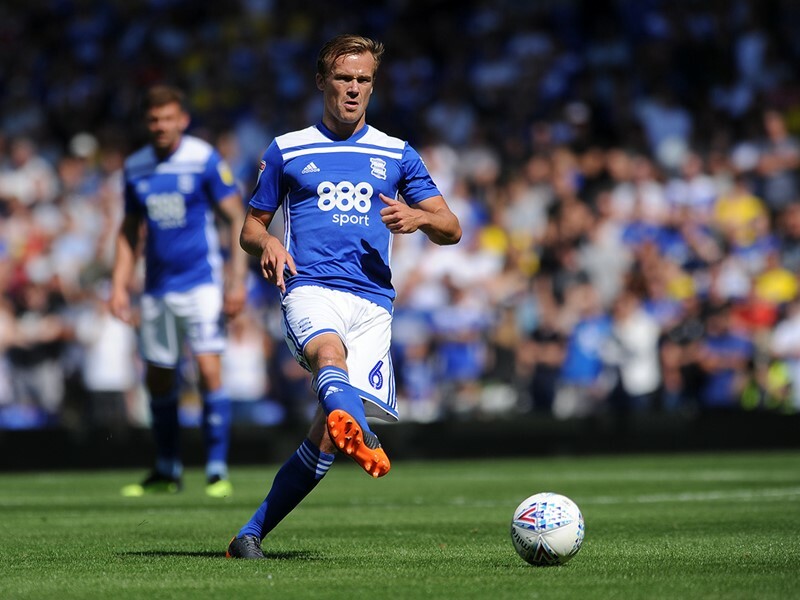 Maikel Kieftenbeld (Birmingham City) is shown the red card for violent conduct. Attempt saved. Alan Judge (Brentford) right footed shot from the right side of the box is saved in the bottom left corner. Attempt blocked. Sergi Canos (Brentford) right footed shot from outside the box is blocked. Assisted by Neal Maupay. Offside, Birmingham City. Kristian Pedersen tries a through ball, but Michael Morrison is caught offside. Attempt saved. Alan Judge (Brentford) left footed shot from outside the box is saved in the centre of the goal. Assisted by Romaine Sawyers. Attempt saved. Josh McEachran (Brentford) right footed shot from outside the box is saved in the top centre of the goal. Assisted by Sergi Canos. Attempt blocked. Alan Judge (Brentford) right footed shot from outside the box is blocked. Assisted by Neal Maupay. Corner, Brentford. Conceded by Harlee Dean. Attempt missed. Michael Morrison (Birmingham City) header from the centre of the box is high and wide to the right. Assisted by Jota with a cross following a corner. Corner, Birmingham City. Conceded by Ezri Konsa Ngoyo. Second Half begins Brentford 1, Birmingham City 1. First Half ends, Brentford 1, Birmingham City 1. Corner, Birmingham City. Conceded by Chris Mepham. Corner, Birmingham City. Conceded by Lewis MacLeod. Attempt missed. Jota (Birmingham City) left footed shot from outside the box is close, but misses to the right from a direct free kick. Attempt missed. Alan Judge (Brentford) right footed shot from the right side of the box is too high. Assisted by Sergi Canos following a set piece situation. Goal! 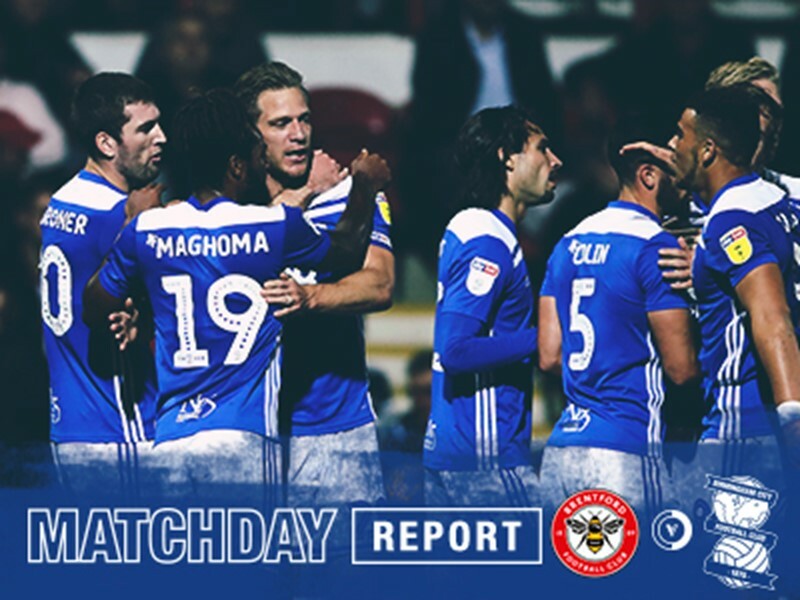 Brentford 1, Birmingham City 1. Josh McEachran (Brentford) from a free kick with a left footed shot to the top right corner. Attempt blocked. Neal Maupay (Brentford) right footed shot from outside the box is blocked. Corner, Brentford. Conceded by Michael Morrison. Attempt missed. Jacques Maghoma (Birmingham City) right footed shot from the centre of the box is close, but misses the top left corner. Assisted by Che Adams. Attempt missed. Romaine Sawyers (Brentford) right footed shot from outside the box is high and wide to the right. Assisted by Sergi Canos. Attempt saved. 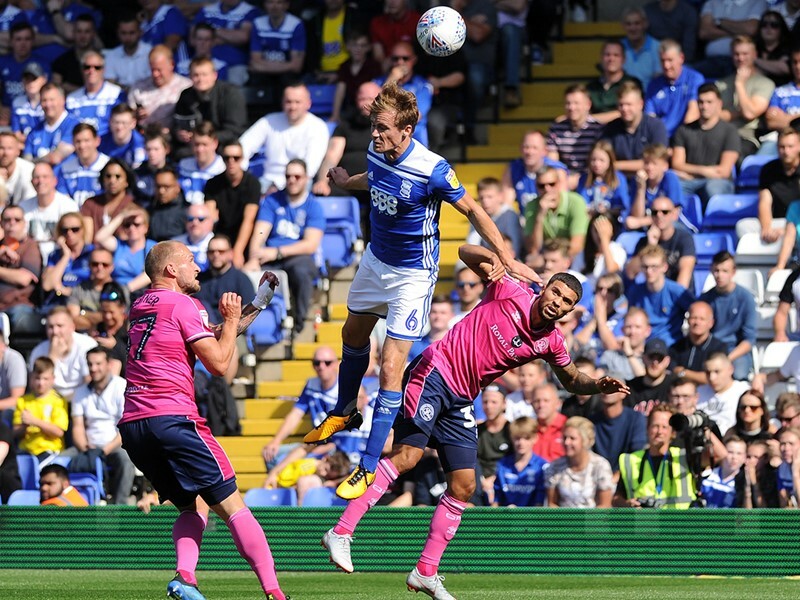 Gary Gardner (Birmingham City) header from the centre of the box is saved in the bottom right corner. Assisted by Michael Morrison with a headed pass. Attempt missed. Lewis MacLeod (Brentford) right footed shot from the right side of the box is just a bit too high. Assisted by Alan Judge. Goal! 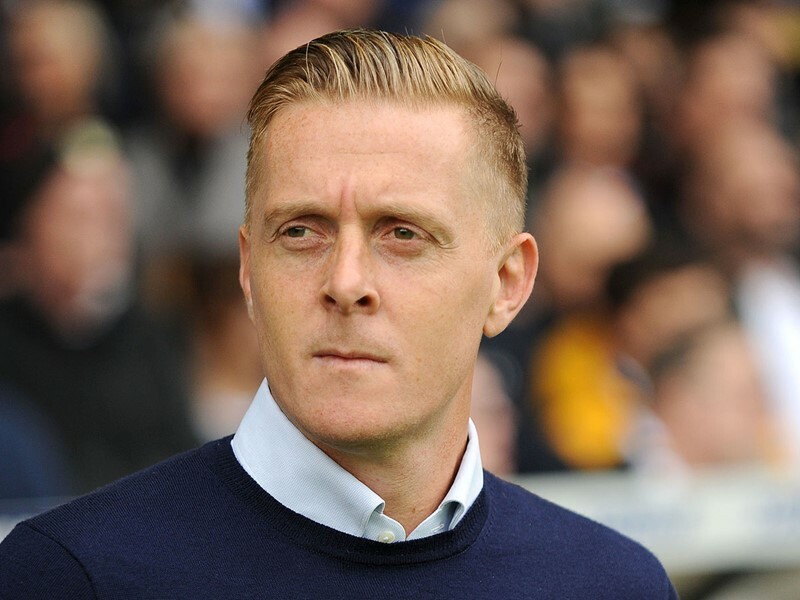 Brentford 0, Birmingham City 1. Michael Morrison (Birmingham City) header from the centre of the box to the top left corner. Assisted by Jota with a cross following a corner. Corner, Birmingham City. Conceded by Henrik Dalsgaard. Attempt blocked. Lukas Jutkiewicz (Birmingham City) left footed shot from the centre of the box is blocked. Attempt blocked. Gary Gardner (Birmingham City) header from the centre of the box is blocked. Assisted by Harlee Dean with a headed pass. Foul by Lewis MacLeod (Brentford). Attempt saved. Jota (Birmingham City) left footed shot from outside the box is saved in the centre of the goal. Assisted by Che Adams. Corner, Birmingham City. Conceded by Luke Daniels. Attempt saved. Lukas Jutkiewicz (Birmingham City) right footed shot from the centre of the box is saved in the bottom left corner. Assisted by Jota. Attempt saved. Jacques Maghoma (Birmingham City) right footed shot from outside the box is saved in the bottom left corner. Assisted by Maxime Colin. Attempt missed. Yoann Barbet (Brentford) left footed shot from outside the box is high and wide to the left. Assisted by Lewis MacLeod following a corner. Corner, Brentford. Conceded by Maikel Kieftenbeld. Attempt saved. Alan Judge (Brentford) right footed shot from outside the box is saved in the top centre of the goal. Assisted by Romaine Sawyers. Attempt missed. Lewis MacLeod (Brentford) header from the centre of the box misses to the left. Assisted by Sergi Canos with a cross following a set piece situation. Neal Maupay (Brentford) wins a free kick on the left wing. Hand ball by Romaine Sawyers (Brentford). Henrik Dalsgaard (Brentford) wins a free kick on the right wing.